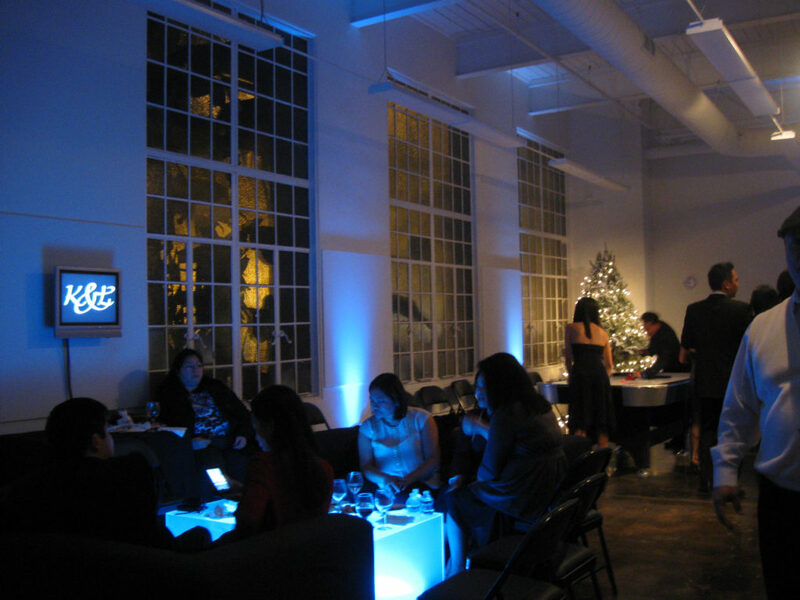 Make your event a work of art! 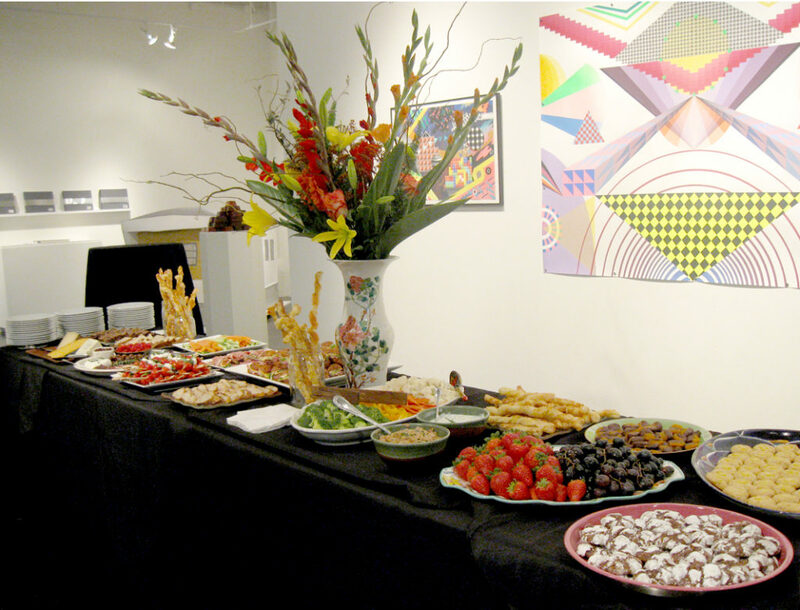 Host your next cocktail party, reception, or special event at Kala Art Institute & Gallery, a unique contemporary art center in Berkeley. Designed by prize-winning architects, Goring and Straja, and opened to the public in 2009, Kala’s expanded facility features a spacious, 2,200 sq. ft. gallery adorned with memorable art, an adjoining conference room, a light-filled classroom, and a large mixed-use artist project space. 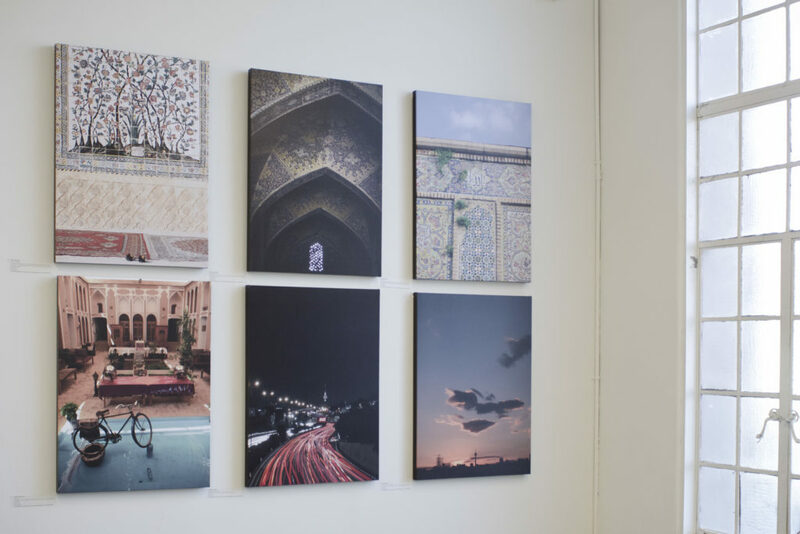 Kala Art Institute & Gallery is perfect for private parties, wedding receptions, business meetings, lectures, screenings, performances, workshops, and photo/video shoots. 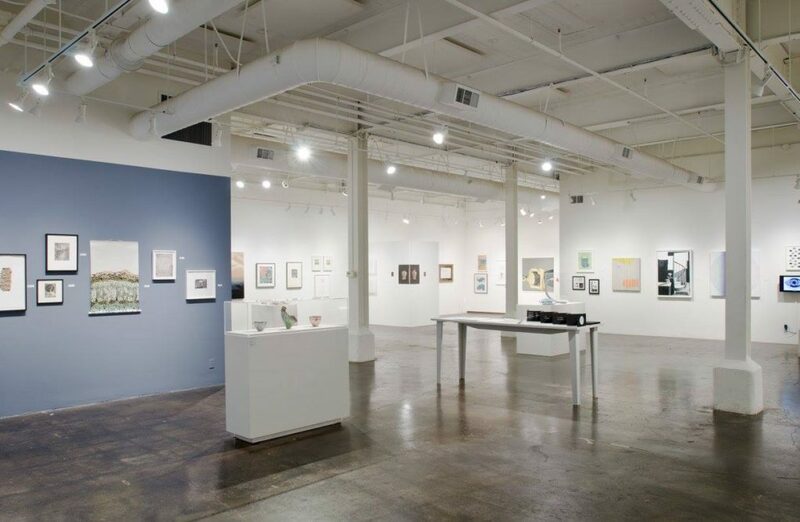 We also rent Kala’s artist project space for individual or small group art exhibitions. Support from our organized and professional staff will guarantee that your event will be exactly how you envisioned it. For bookings and further information, please contact Mayumi Hamanaka at mayumi@kala.org, 510-841-7000 x201.